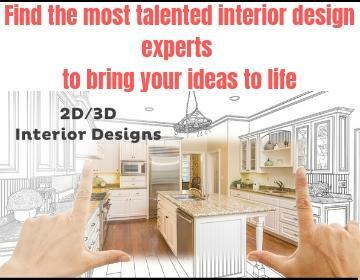 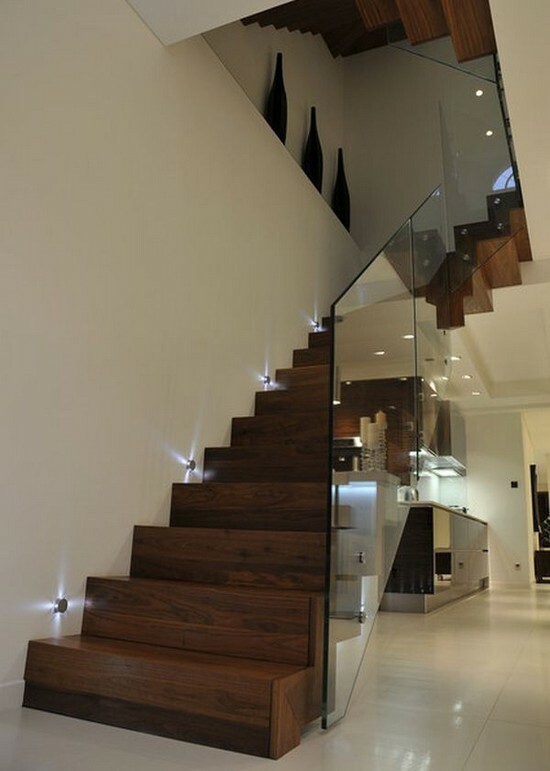 Lighting is one of the most important elements in the interior. 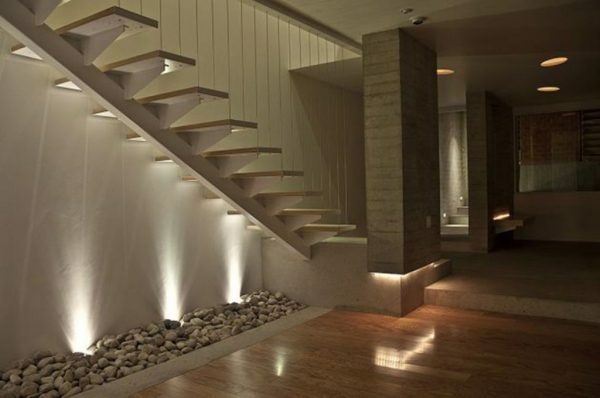 Good lighting will bring charm and character of each room, can make a stimulating atmosphere for fun or quiet and relaxed atmosphere for the end of a long and hard working day. 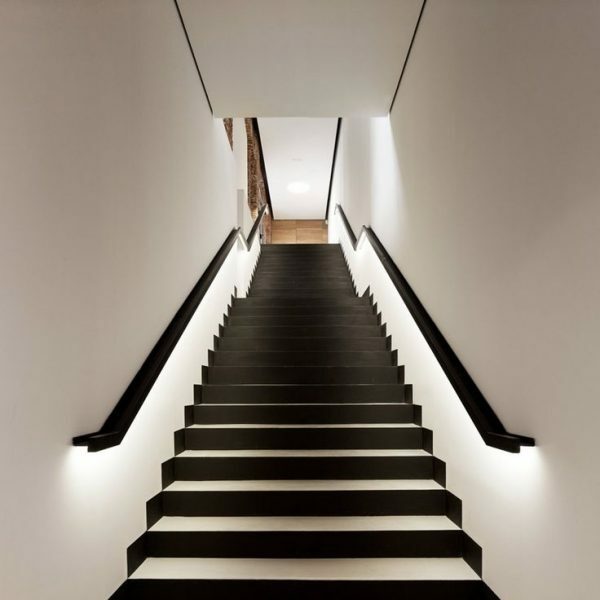 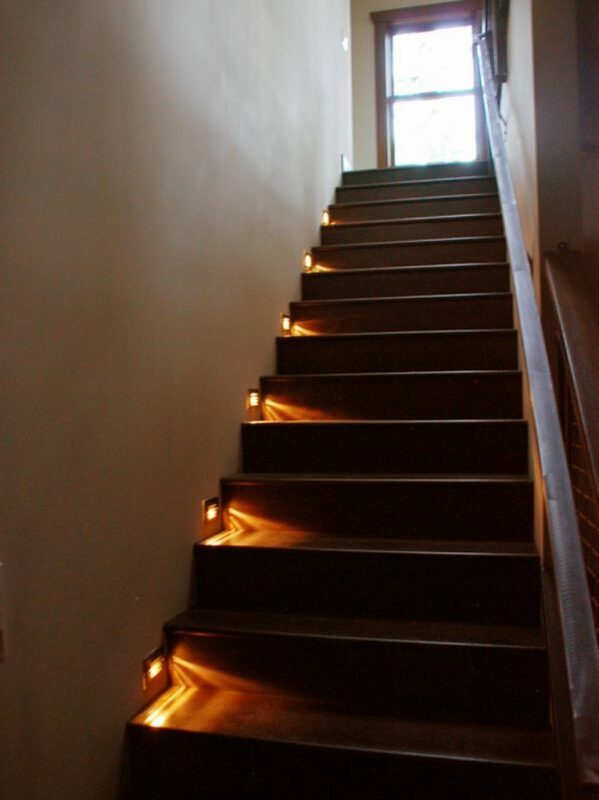 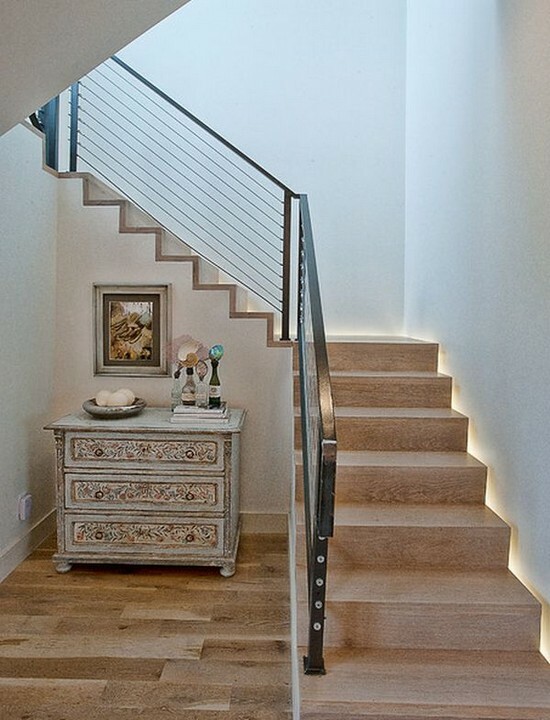 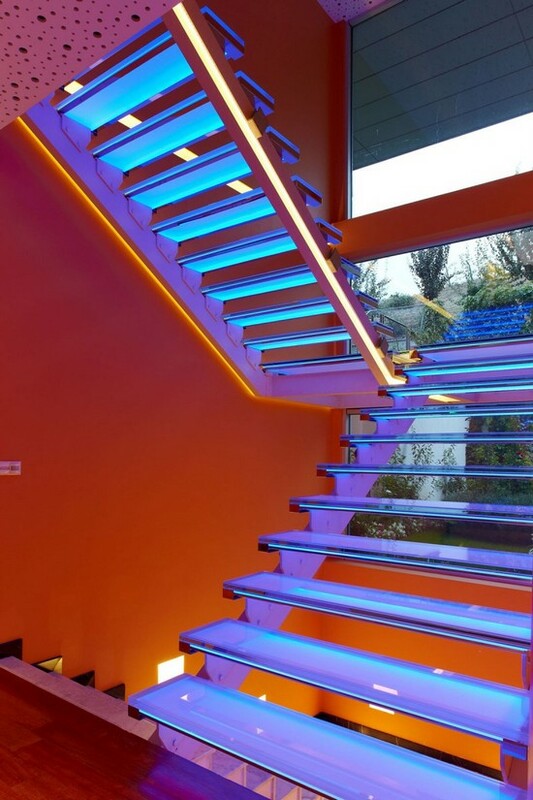 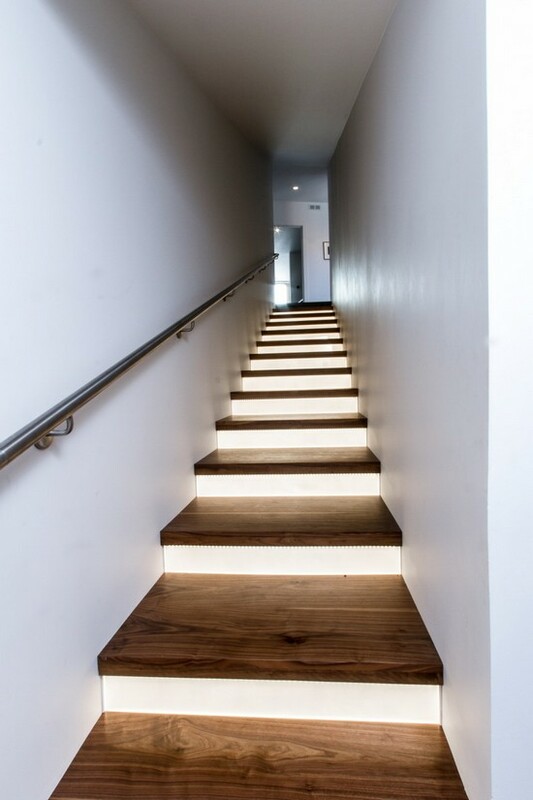 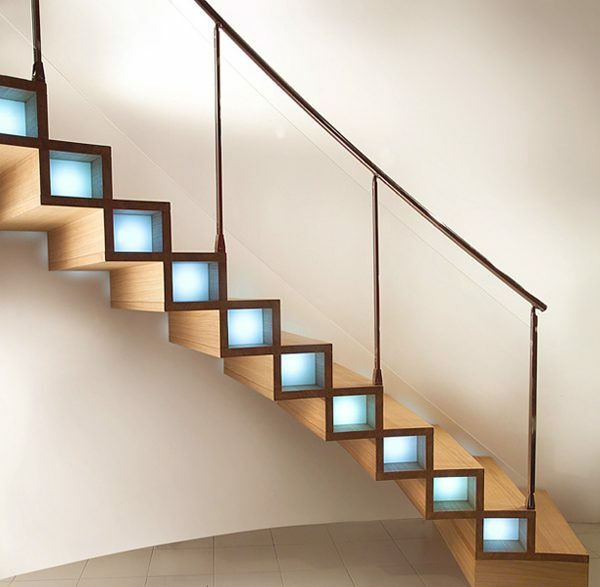 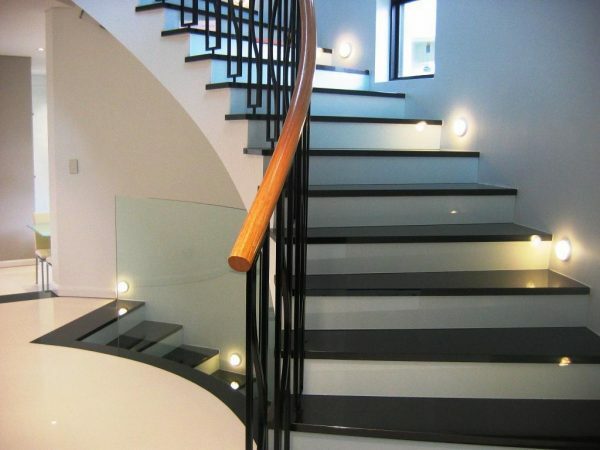 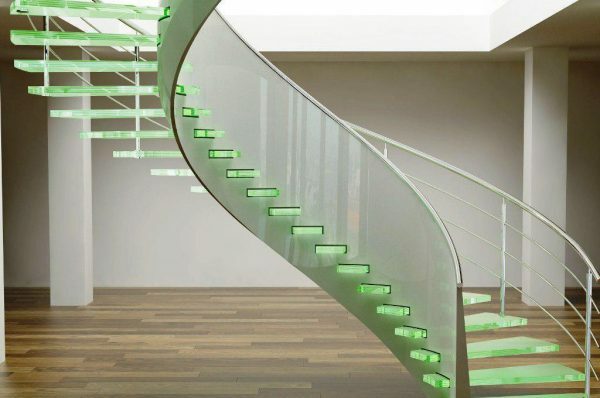 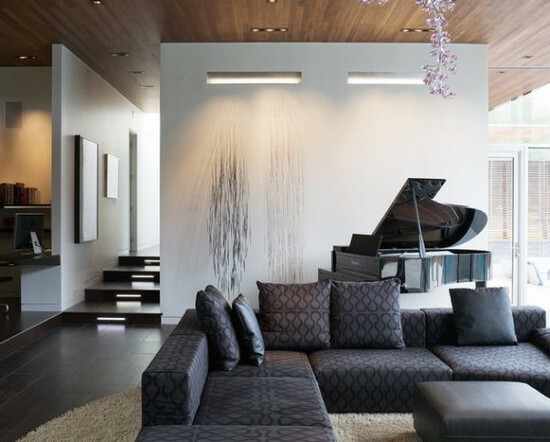 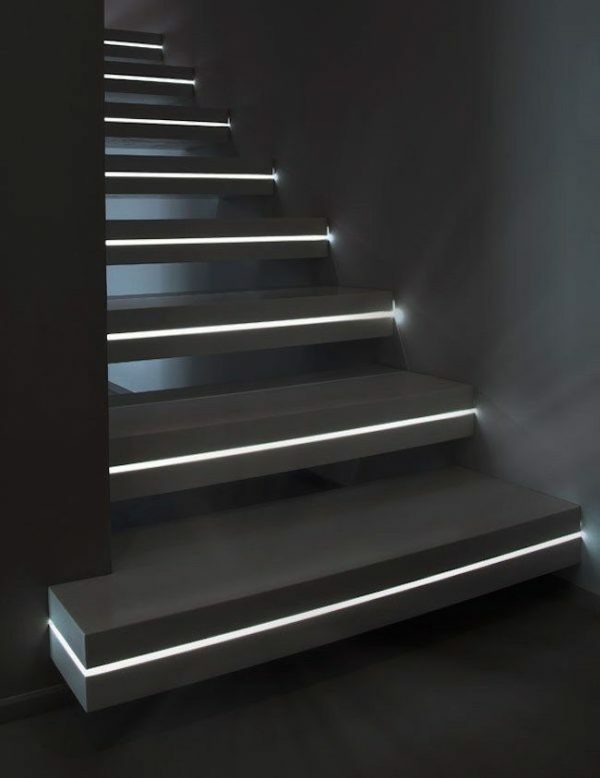 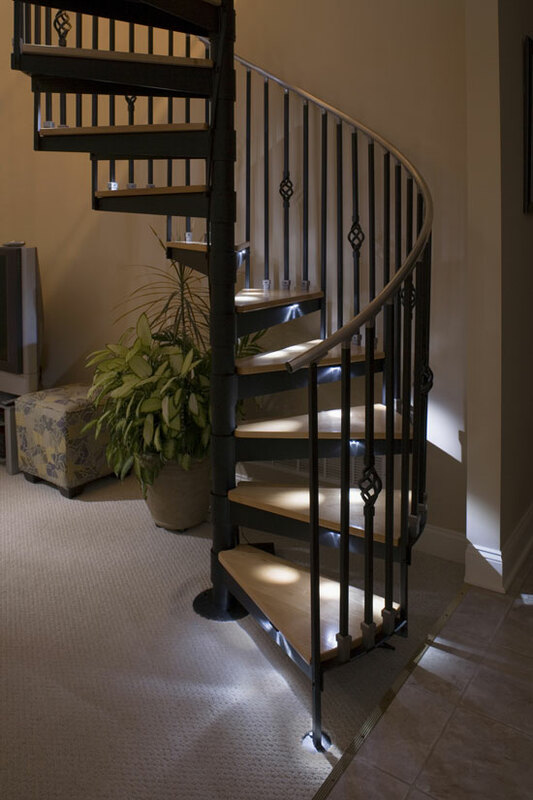 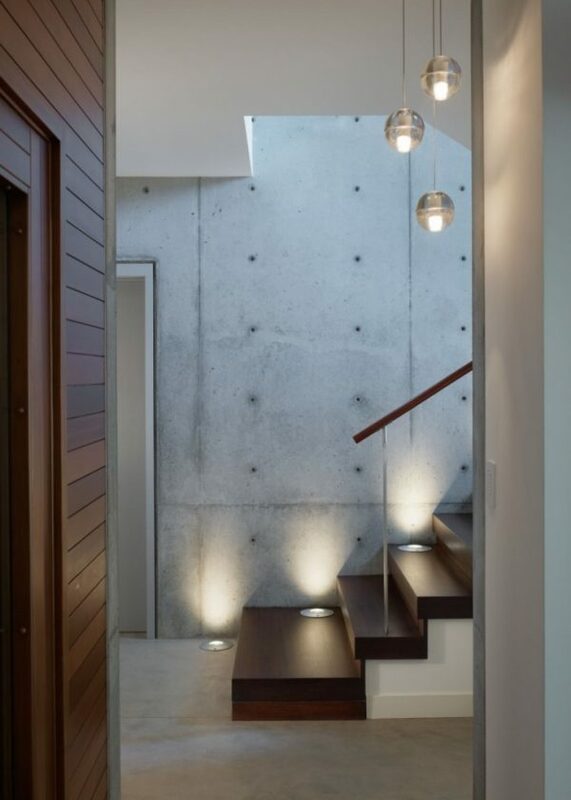 In this post, we present you a modern stair lighting.